Not all submarines are nuclear powered. Those that are not rely on diesel powered generators to recharge their batteries. The diesel engines can only be operated when the submarine is on the surface of the water. 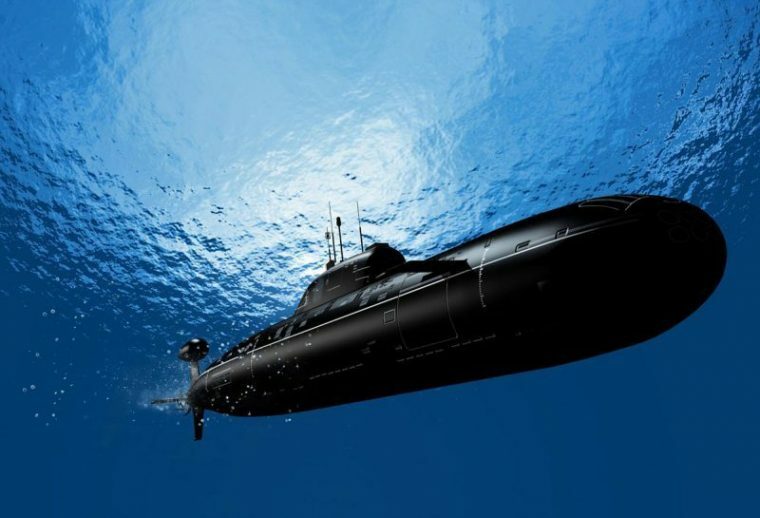 This limits how long a submarine can stay submerged. Stay too long and the batteries would completely drain out and the submarine would loose the power necessary to operate. So time to time, it has to return to the surface to recharge its batteries. The same is true in the life of a Christian. When all is well, our faith is strong and our spiritual life runs smoothly. Although Christ’s redemptive work gained us our freedom, and the Holy Spirit has infused us with a saving faith, it is our duty and responsibility to maintain that faith. Scripture does not support the idea that “once saved, always saved.” With out care, it’s quite possible for us to lose our saving faith. From time to time, we need to “recharge” our faith batteries. The very best way to recharge one’s faith is by reading the Word of God. When reading the scriptures, the Holy Spirit works directly on our heart, pumping life giving faith back into our system. So to can be said of hearing the Word of God, not only in bible readings, but in hearing the Word preached in church. Another way is by sharing the Word of God. As you share your faith with someone else, your own faith is strengthened. And lastly, when we pray for the Holy Spirit to come into our hearts and give us strength. A Story About Forgiveness and Syrup.